Situated on a 95×165 corner lot in the most coveted area of Highland Park, this romantic traditional home features a delicate blend of old and new. The perfect hangout – a charming xA0;sunroom overlooks the large backyard with xA0;pool, 987 SF Private separate xA0;guest quarters with kitchen and xA0;separate home office. Home gym air conditioned above the garage + greenhouse. The spacious and xA0;elegant floorplan is xA0;suitable for everyday living and easy xA0;entertaining. Designed by noted architects Robert Goodwin and Herbert Tatum in 1935, this historic gem and rare opportunity has both character and style. Award winning schools, masterful architecture and an impeccable central location combine to create an amazing opportunity. 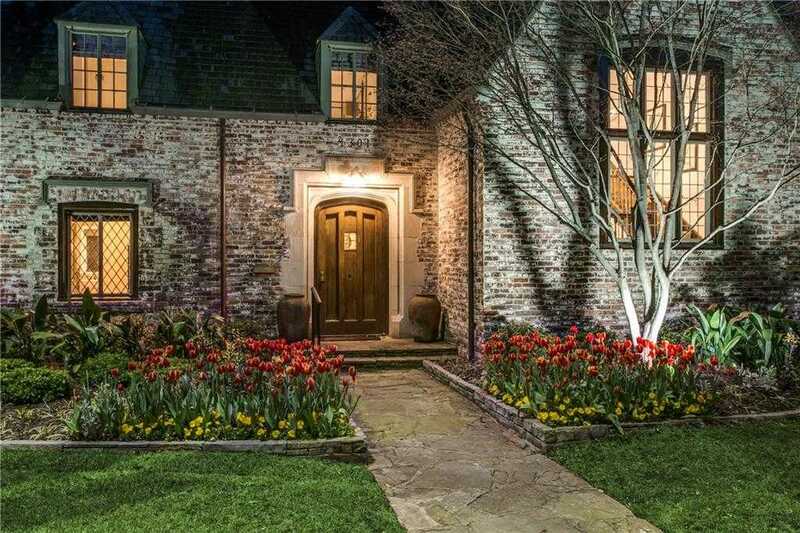 Please, send me more information on this property: MLS# 14005134 – $3,945,000 – 4301 Lorraine Avenue, Highland Park, TX 75205. I would like to schedule a private showing for this property: MLS# 14005134 – $3,945,000 – 4301 Lorraine Avenue, Highland Park, TX 75205.